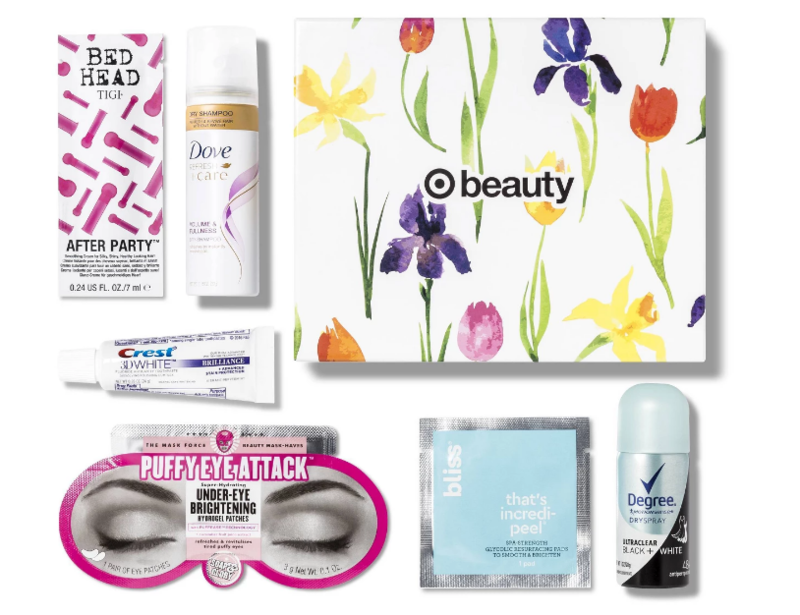 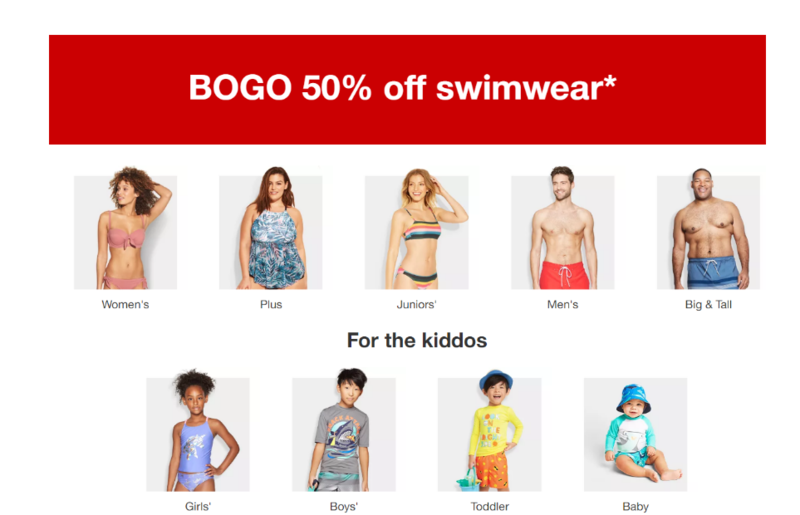 Target April Beauty Box Only $7 + Free Shipping! 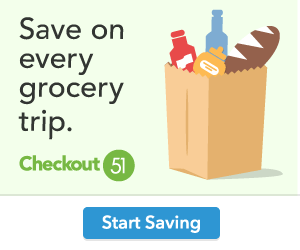 Target.com – CHI Air Spin N Curl Iron Only $60 + Free Shipping! 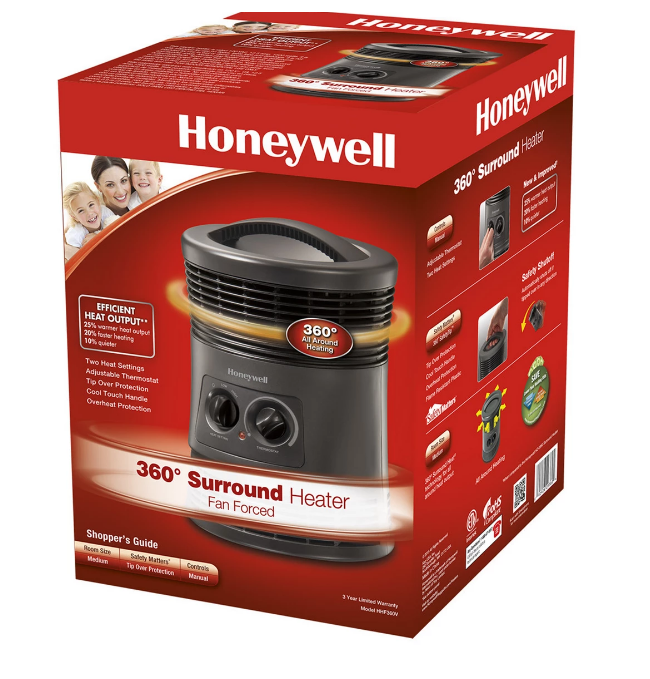 Target.com – Honeywell 360° Surround Heater Just $14.99 + Free Store Pickup!